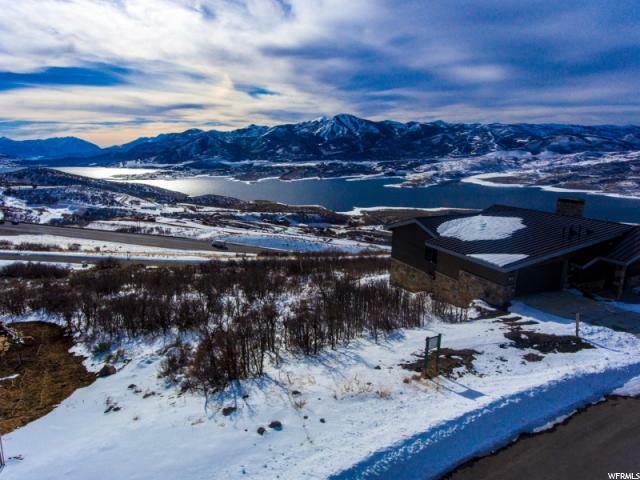 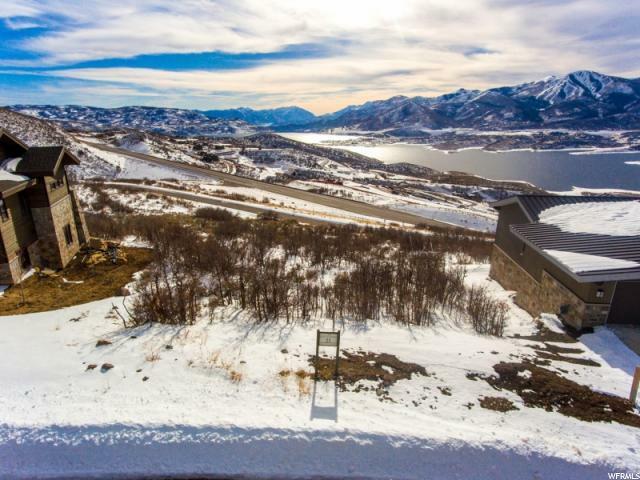 SOARING HAWK 21 is perched just in the perfect location offering large views that look over the Jordanelle Reservoir and beyond to the ski runs coming down Mountain Baldy at Deer Valley. 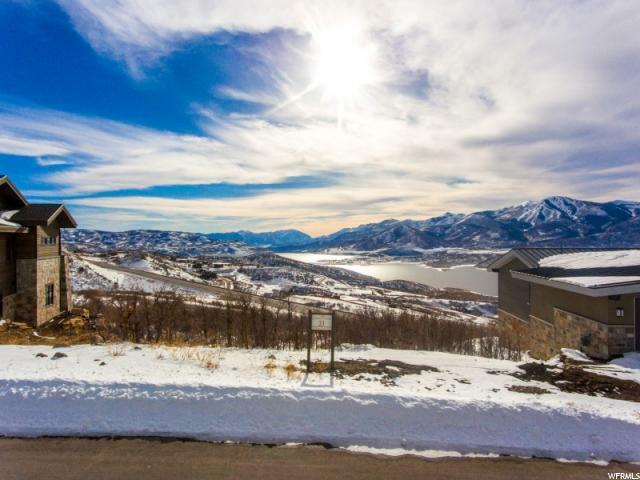 This gentle slopping lot backs up to the Soaring Hawk open space which provides a buffer from neighbors below. 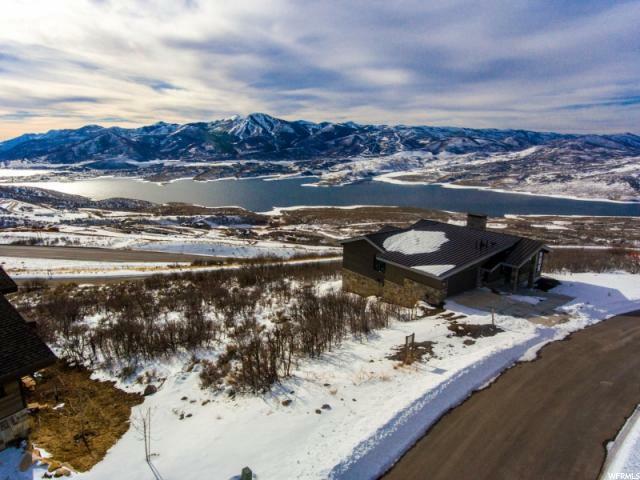 Soaring Hawk is a newer community located within minutes to Park City and per the Design Guidelines allows home sizes ranging from 2000 sq ft up to 3500 sq ft.